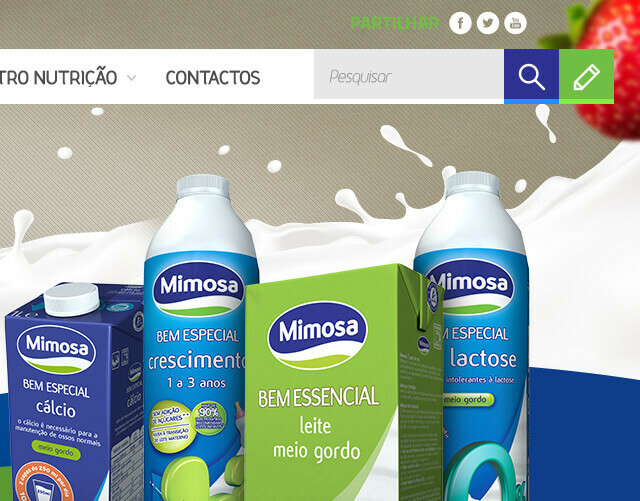 With more than 40 years in the market of dairy products and products, Mimosa is one of the most iconic Portuguese brands, with strong indices of recognition and recognition in the Portuguese market. 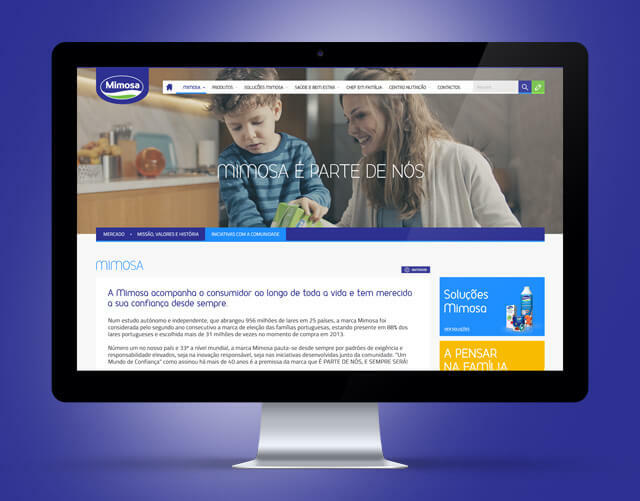 The challenge launched at Digital Works was how we could contribute to the process of digital transformation and modernization of this traditional brand full of history, giving it the brand attributes and tools needed to remain competitive in the market and the digital economy. 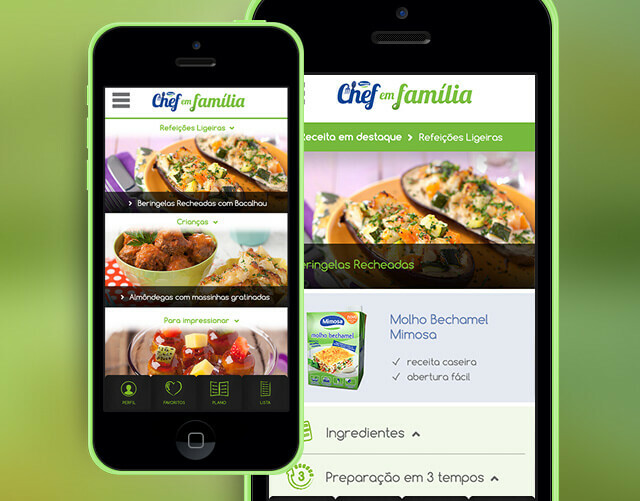 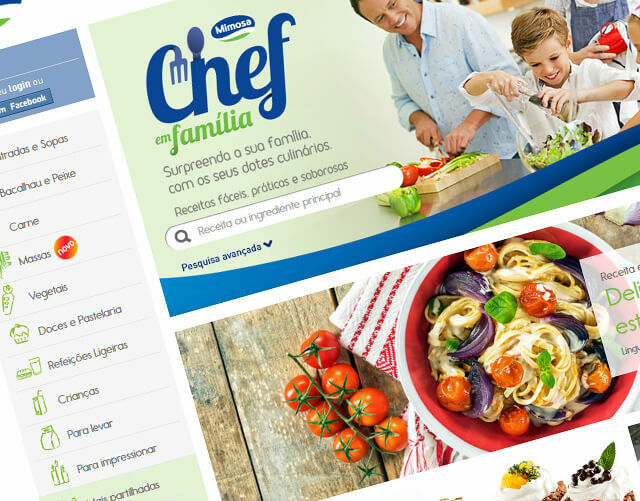 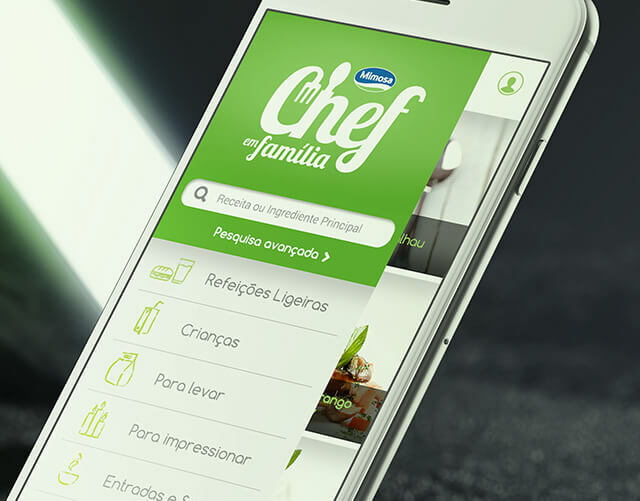 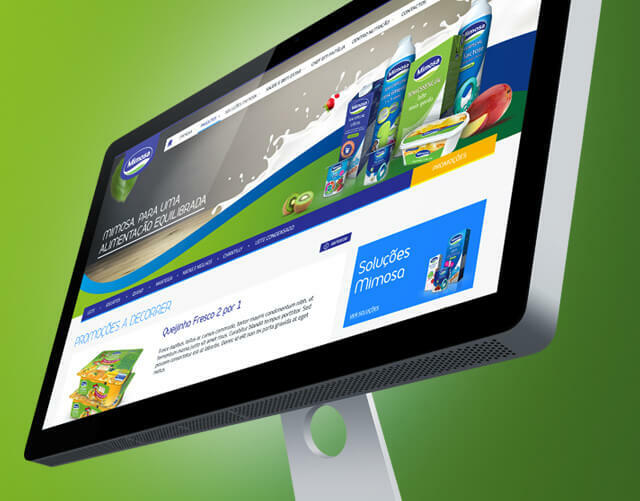 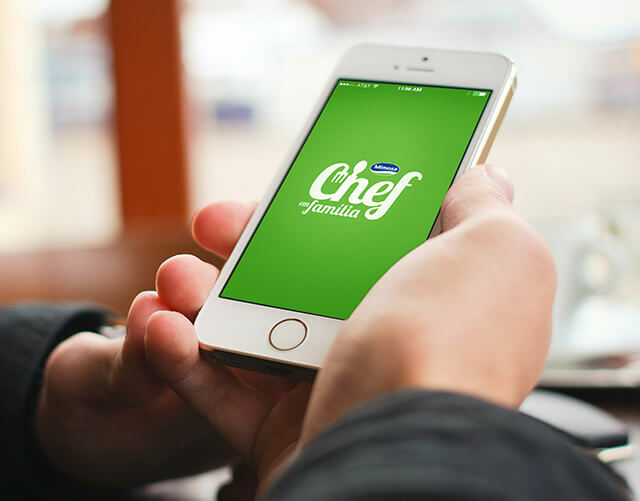 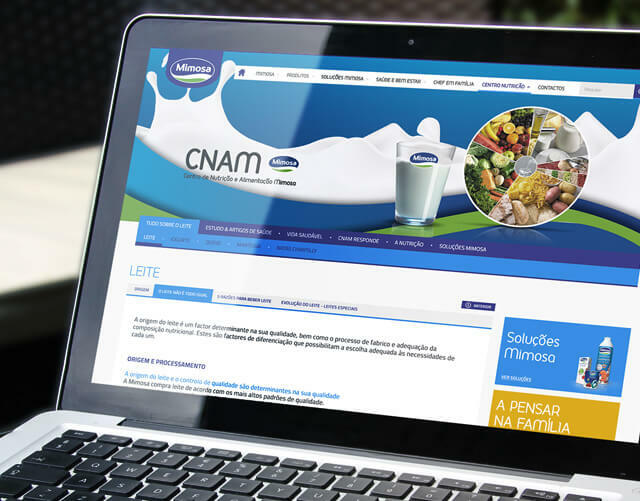 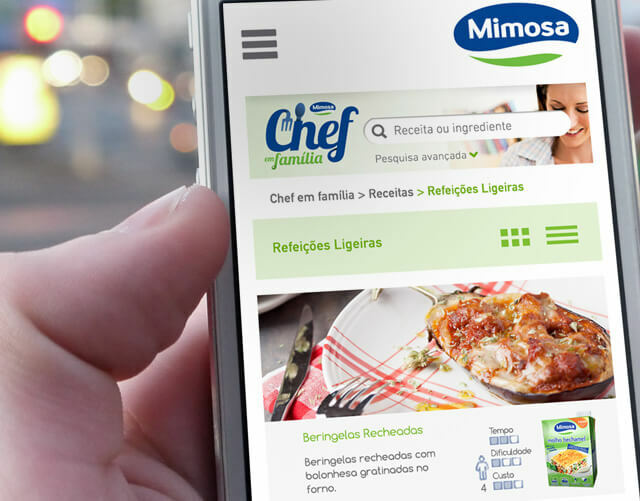 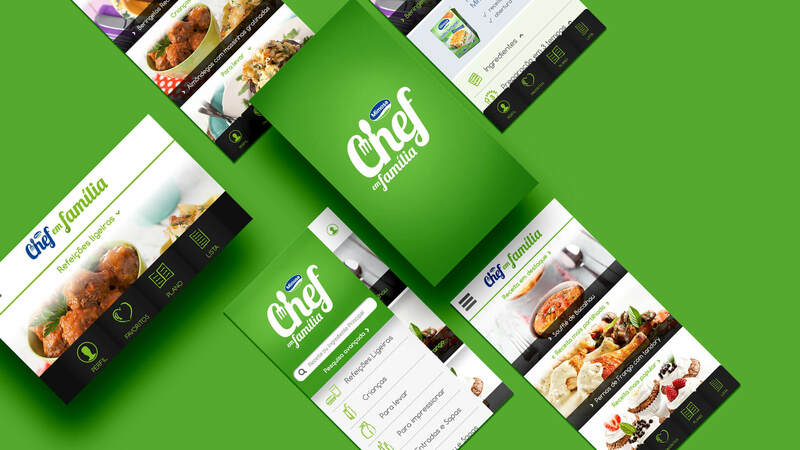 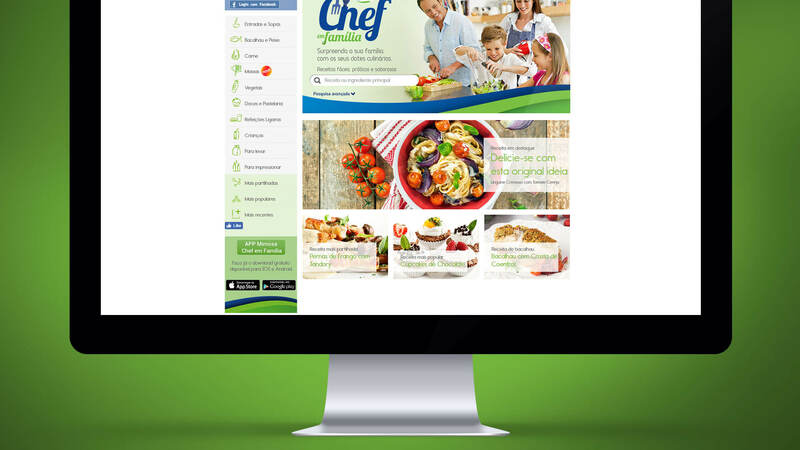 Thus, in partnership with the agency Mindshare, we have been responsible for practically all the digital presence of Mimosa in recent years, from its official website - responsive design, through the microsite - "Chef en Familia" and APP iOS + Android. 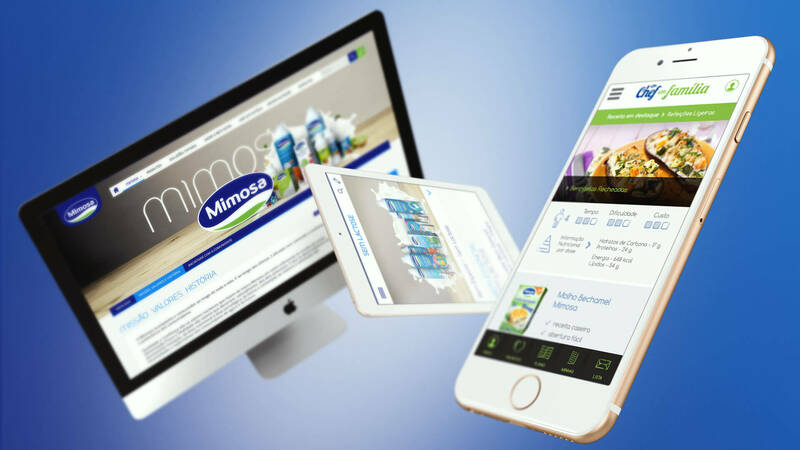 Also the presence of Mimosa in social media counted on our intervention, through the development of several Facebook Tabs.